Dyson Racing had to retire from this weekend’s round of the American Le Mans Series (ALMS) at Laguna Seca after a fuel pressure problem proved to be terminal. The #16 Thetford/RACER Mazda Lola driven by Chris Dyson and Guy Smith had made it through two and a half hours of the four hour race. This event was the race debut of the new Advanced Engine Research (AER)-developed Mazda P90 engine, and up until the car’s retirement had shown a lot of promise. A strong performance in qualifying meant that Smith was able to slot the car into second on the grid in a session which saw just half a second cover the three fastest cars. The next event in the ALMS, after the mid-year break for 24 Hours of Le Mans, will be at Dyson Racing’s home track of Lime Rock on the weekend of July 5-6. 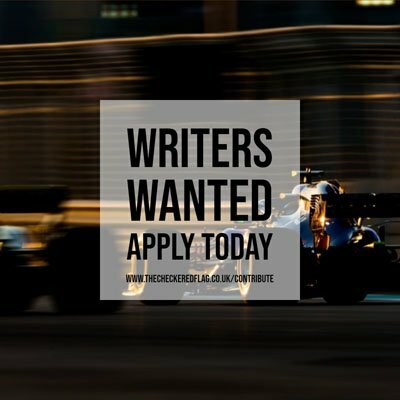 I'm a motorsport fan who aspires to be a journalist.